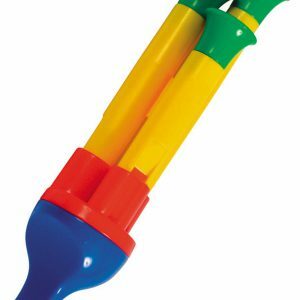 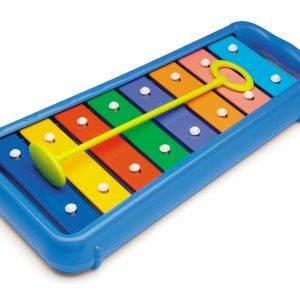 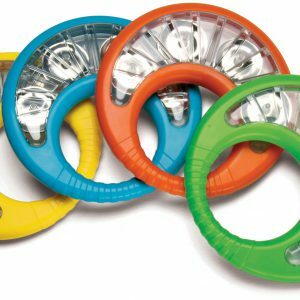 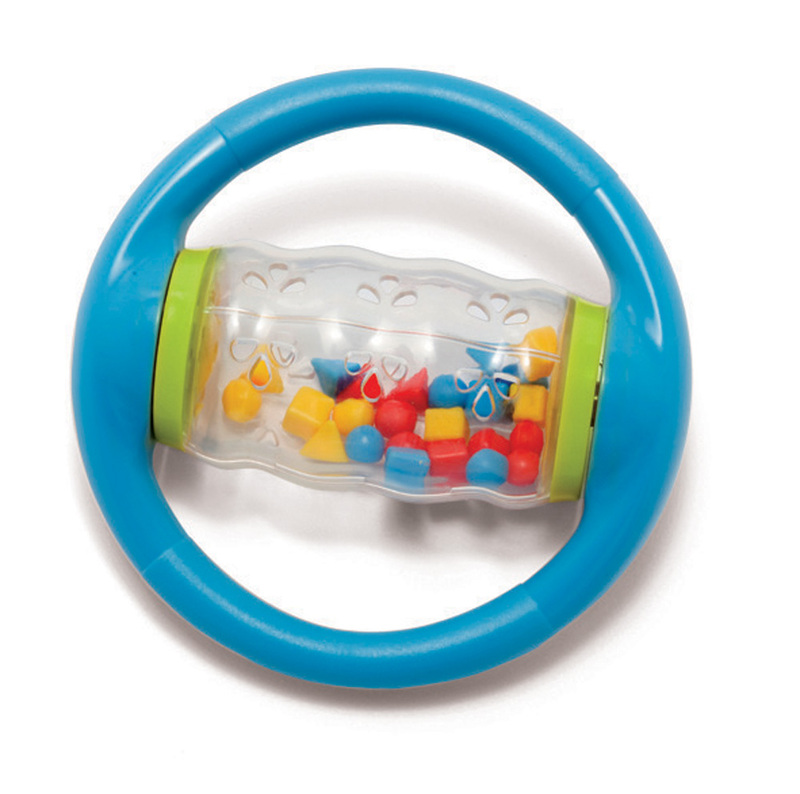 Playtime just got a little more exciting with this colorful rattle that can be held with both hands. 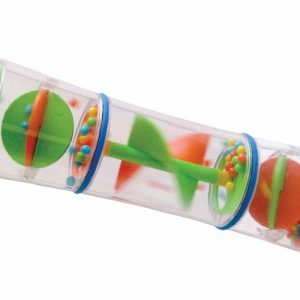 Spin the transparent tube to move & shake the special geometric beads. 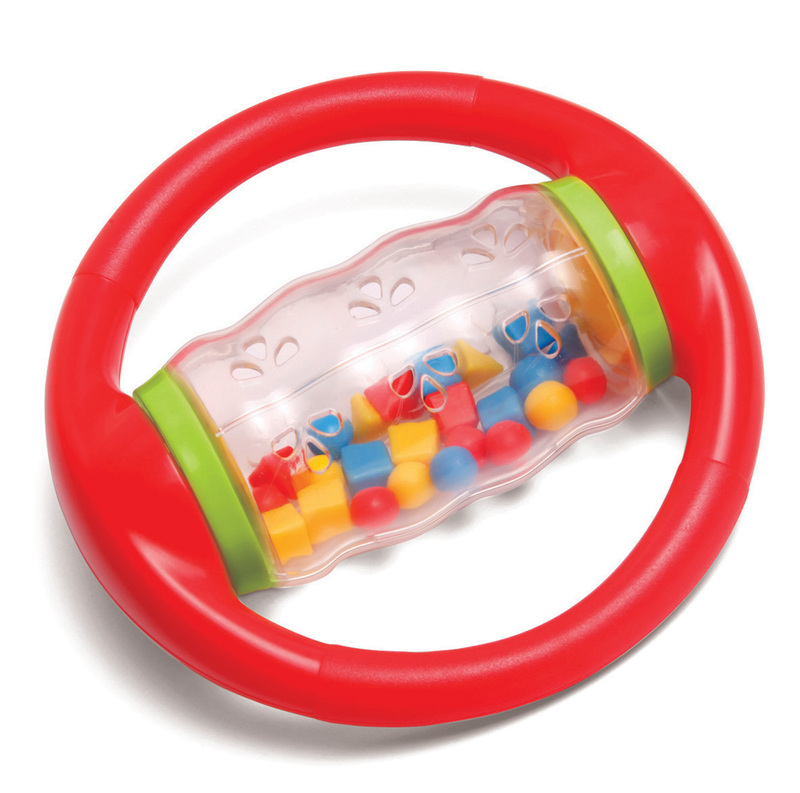 This perfect rattle both fascinates and soothes. 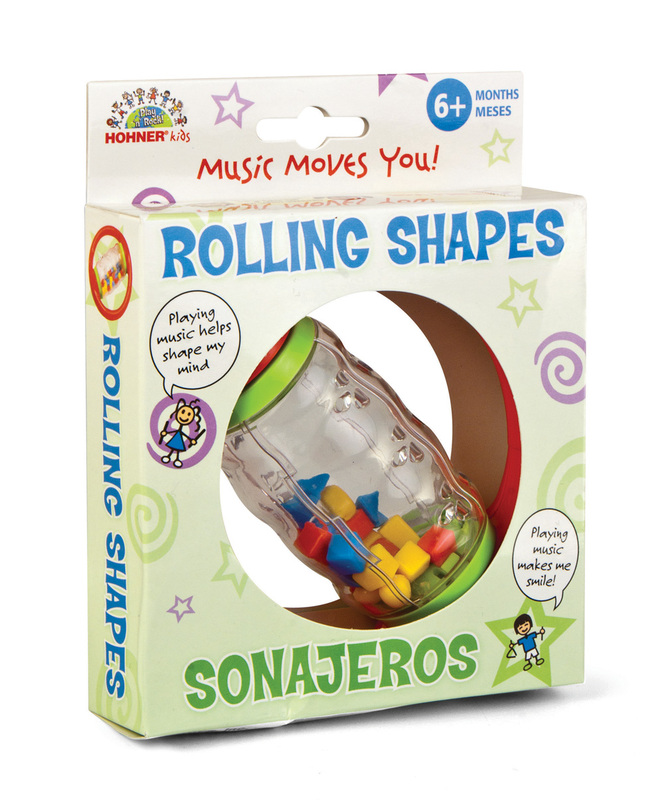 When shaken this makes a soft, gentle sound.